Remember the days when a custom invitation was more than a mere list of dates and times? When elegant papers were emblazoned with unique script, both sophisticated and playful? When the expression of love and joy conveyed was so personal that you wouldn’t dream of discarding an invitation? At Cherish Paperie, we’ll work together to capture the personality of your event and create the lasting printed impression you want. Combining your distinctive style and character with our artistry and experience, we will create a custom invitation that shows your guests that this is an event not to be missed, and not to be forgotten. 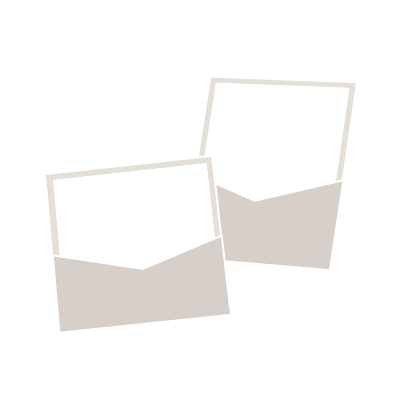 We are proud to carry the full line of Envelopments® paper products. 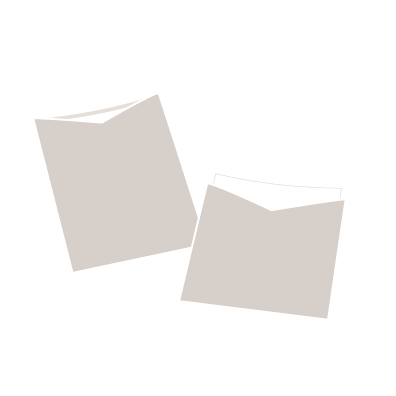 Envelopments® is a mix-and-match line of designer cardstock, papers, pockets and parts for custom invites & announcements. Pocket Folds enclosures feature a single design panel and a panel to hold inserts. They are ideal for communiqués with additional information such as response sets, accommodation cards, maps, reception cards or photos. Pocket Envelope enclosures offer the option for an updated twist on a traditional inner envelope. 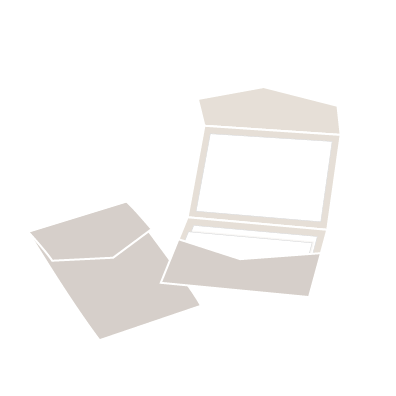 Without a glue line on the inner flap, these card stock envelopes fit into our Envelopes - Signature Paper. Pocket Card enclosures can be used to hold cards, photos, maps, response setsand various items. Tier all the components in the pocket, or mount the invitation onto the flat side and the inserts inside the pocket. Portable Pockets enclosures can be used to hold cards, invitations, photos, maps, response sets and various items. Accent the exterior of Portable Pockets enclosures with custom-cut seals. 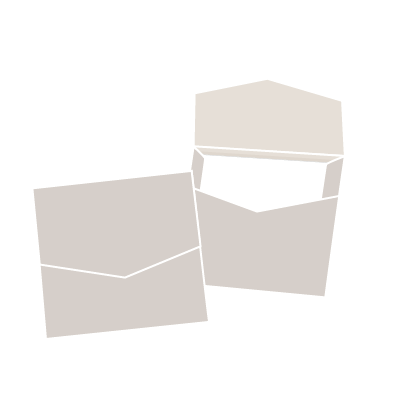 Use them alone, with an envelope or mounted to other enclosures and cards. Many of your family members and potential guests will find out about your engagement through word of mouth or your social media (who doesn’t love seeing that updated relationship status on Facebook?). But not all of your guests will find out you’re engaged until they receive direct contact from you. 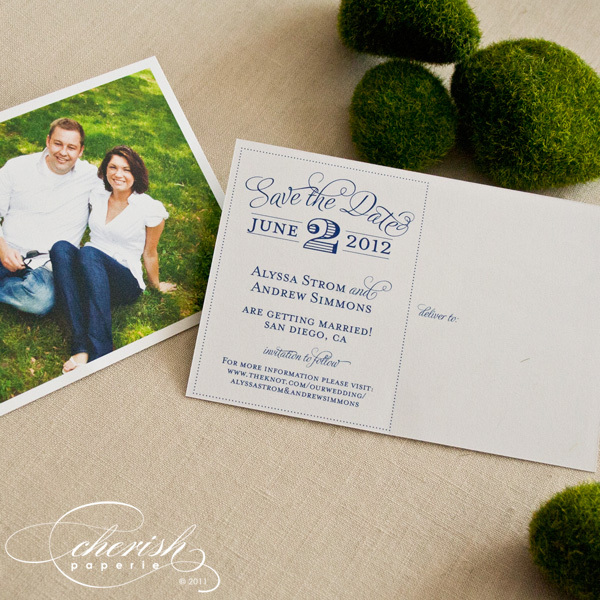 A Save the Date is a great way to reach out and share the great news, officially! A wedding is a big day for you, but don’t forget: it’s a big day for your guests, too! Often, attending a wedding involves a lot of planning. 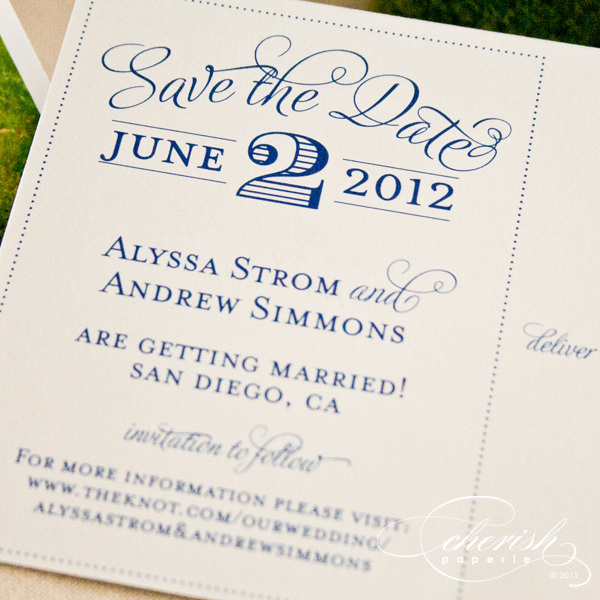 Helping your guests out by sending a Save The Date makes a stress-free wedding experience for everyone involved. Sending your Save the Dates out at least 6 months prior to your wedding date ensures guests are ready to RSVP when the invites come in. Often it’s the Save the Date that guests keep pinned up, magnetized to fridges, and displayed long after the wedding day. It’s common for save the dates to include engagement photos, and your guests will love seeing your happy faces and remembering your special day for years to come. We pull out all the stops for these high-end custom invitations, favored among celebrity brides and for high-end events. We've partnered with Buckle Boutique and Trend to bring you the best in luxury accents for your wedding or event stationery. Define your event with a custom, hand-crafted luxury invitation. Our Couture collection features luxurious accessories such as opulent brooches, velvet flowers, satin ribbons, and other sparkling embellishments. Then, deliver these beautiful wedding keepsakes in an embroidered silk pouch or cushioned, gate-fold box.